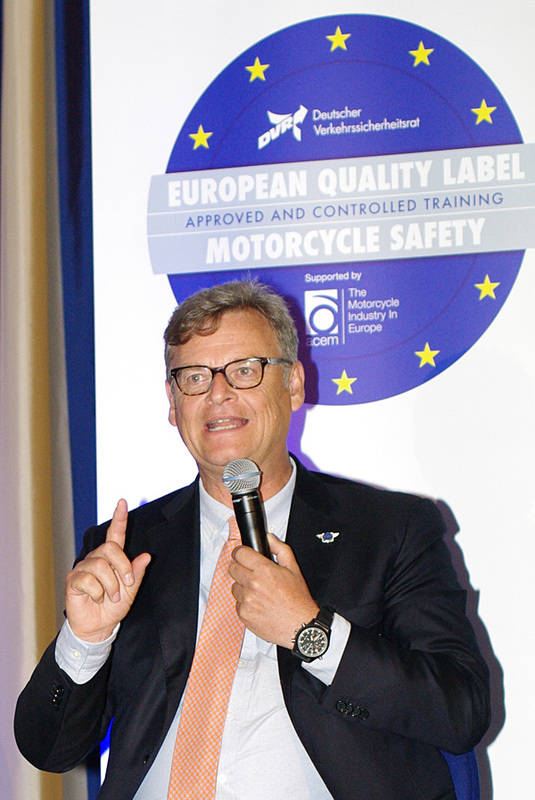 ACEM, the European association of motorcycle manufacturers, together with the German Road Safety Council DVR, launched a new European Training Quality Label that could help motorcyclists chose the right advanced training. To find out more about the quality label, FEMA interviewed Dr. Veneta Vassileva, safety coordinator for ACEM. We also talked to Arjan Everink from Dutch motorcyclists’ organisation KNMV (the first to receive the certification) and to Jesper Christensen from FEMA’s member organization SMC Sweden, a large provider of advanced rider training. 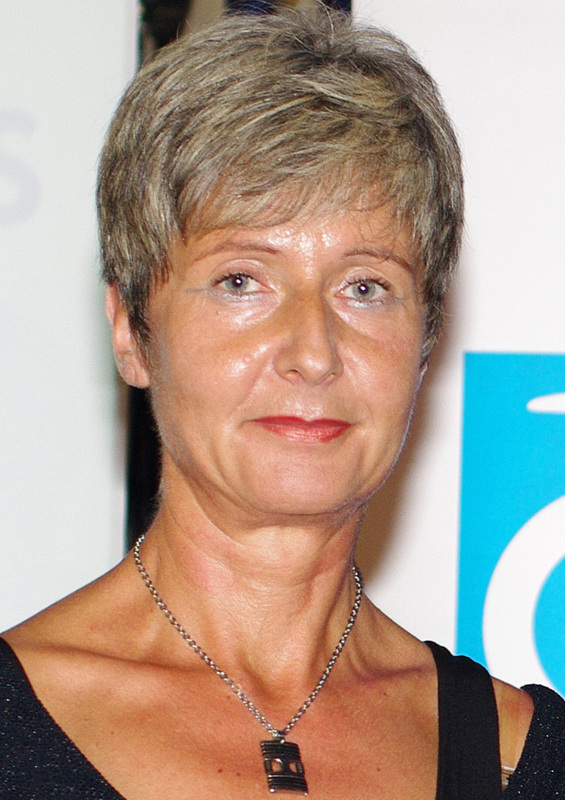 Dr. Veneta Vassileva, safety coordinator for ACEM (photo: Wim Taal). Why is ACEM involved in the European Training Quality Label? Why is post-licence training important to ACEM? What is the advantage to the training supplier to have the European Training Quality Label? How are the training schools tested when they apply for the European Training Quality Label and what specifically are the inspectors looking for? What are the costs for the training supplier to obtain the European Training Quality Label? Once a training school has the label, how often is the quality checked? Are training schools that do not have the European Training Quality Label bad schools? What does the European Training Quality Label mean to riders? Which are the first awarded programmes? 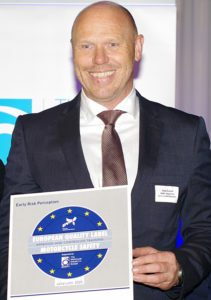 Arjan Everink, receiving the ACEM/DVR European Training Quality Label for KNMV (photo: Wim Taal). At ACEM’s annual conference in Brussels, in September 2016, Dutch motorcyclists’ organization KNMV was the first organization to receive the new ACEM/DVR European Training Quality Label. We talked to KNMV’s head of training, Arjan Everink. In your opinion, does the motorcycle industry pay enough attention to rider training? Jesper Christensen at the annual ACEM conference, presenting the SMC plan to give free training to Swedish buyers of new bikes (photo: Wim Taal). Motorcyclists’ organization SMC Sweden is one of the FEMA members that offer advanced rider training. We asked SMC’s general secretary Jesper Christensen how he feels about the ACEM/DVR European Training Quality Label. Would SMC – as a large provider of post-licence training – be interested in obtaining the European Training Quality Label and if so, why? How would obtaining the European Training Quality Label impact the SMC training system? In September 2016, at ACEM’s annual conference in Brussels, SMC offered to give a free training course to buyers of a new bike in Sweden. How has your plan been received by the motorcycle industry in Sweden? About ACEM – The European Association of Motorcycle Manufacturers (ACEM), is the professional body representing the interests of the L-category vehicle industry in Europe (i.e. mopeds, motorcycles, tricycles, quadricycles). ACEM members include 17 manufacturing companies as well as 17 national associations based in 14 European countries. About DVR – The German Road Safety Council (DVR) was founded in 1969. It coordinates a wide range of activities for its 200 members and develops road safety programmes. Among the key issues that the DVR deals with are traffic engineering, traffic law, awareness-raising and traffic education.